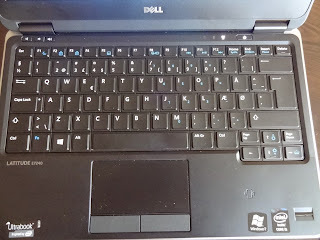 I made a thorough research about what is the best budget option to change my HDD on my Fujitsu Esprimo desktop with new SSD. 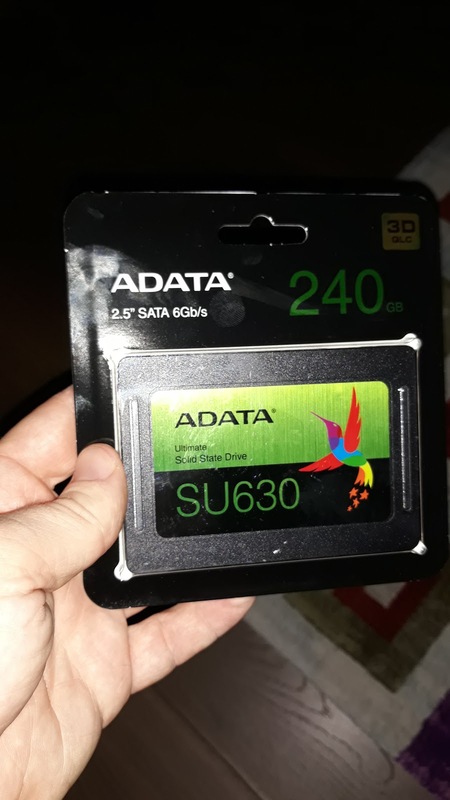 Recently I bought the ADATA SU630 Ultimate Solid State Drive 240GB for under $40 and I believe I made a pretty good deal. 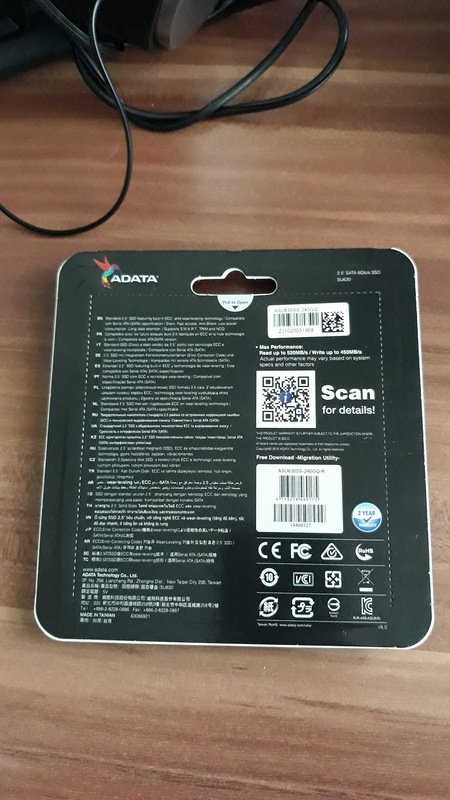 So what to expect from it? 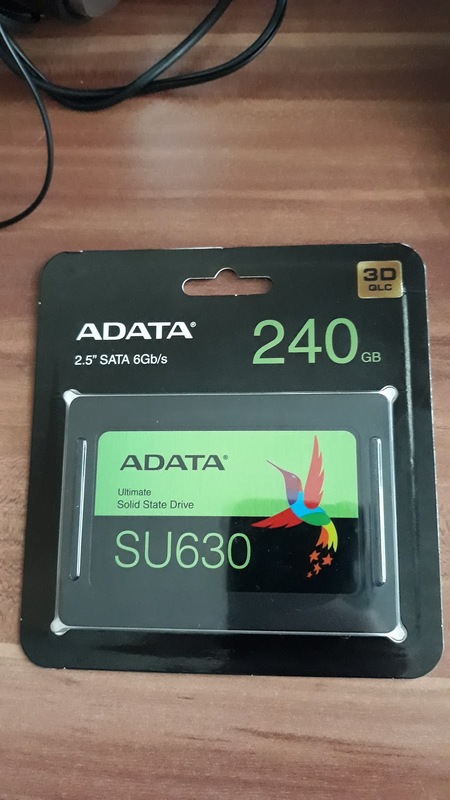 I still haven't installed the ADATA SU630 Ultimate Solid State Drive 240GB so I cannot comment on its performance but I will do that shortly and I will share my impressions with you. 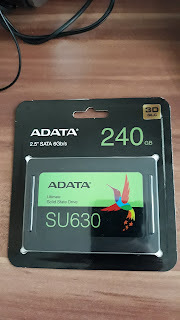 For more information about this SSD please check the official ADATA page.